For Kids 5-12 years old! Kids will create a story, set it to music, and perform in concert on the last day. Our Mini Maestros will develop the characters, themes, and sounds to accompany their story. They will learn to "act out" their character through improvised sounds on the piano and provide spoken narration. Performers will rehearse and prepare for their concert on the last day! Time: 9am-4pm. Pack a lunch, drink and two snacks! Performance: On the last day of each session, June 28th and Aug 2nd! 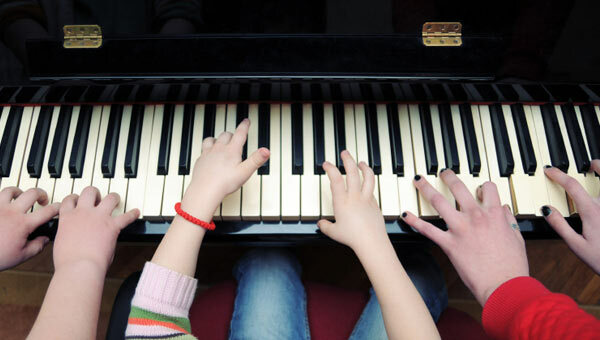 Offering quality piano lessons for the South Loop, The Loop, Prairie, River North, Gold Coast and more in Chicago, IL and via Skype.